After seeing a UFO in 2008, David J. Moore's literary tastes radically developed from gloomy existentialism to the more optimistic philosophy of Colin Wilson's 'new existentialism'. Moore lectured at both the first and second International Colin Wilson Conferences. His work has been published by Cambridge Scholars and he regularly blogs at www.ritualinthedark.wordpress.com. 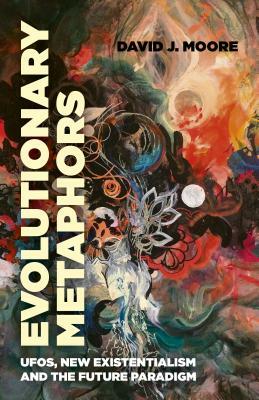 Evolutionary Metaphors is Moore's first book, and he is currently researching for his second. He lives in the West Midlands, UK.